Are tooth implants really the perfect solution? 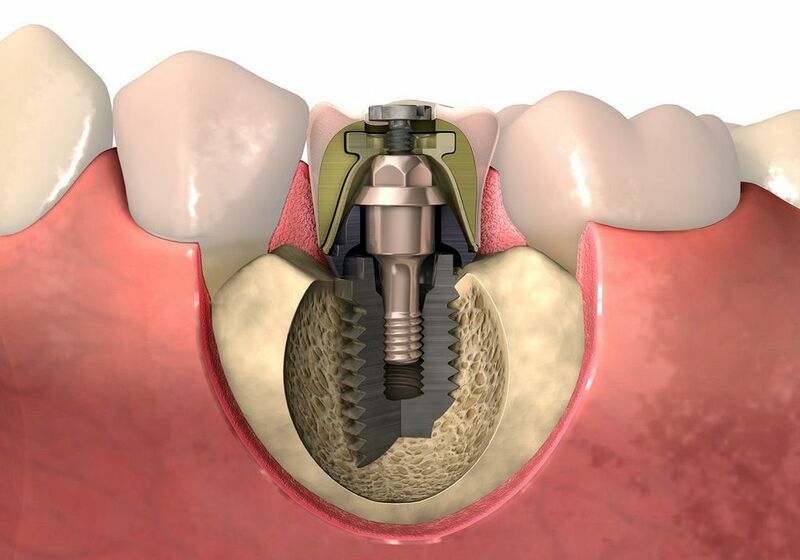 A dental implant is an artificial substitute to provide the root structure of the tooth that has been lost or needs to be replaced. There are complications that sometimes occur. These include a food trap (difficulty in cleansing); screw breakage and loosening; and continued bone loss and implantitis.